Presbyterian Women has been an active group in Strathmoor's ministry since its founding. There are currently over twenty members who are currently active inStrathmoor Presbyterian Women's group. Quarterly meetings are heldwith a themed program and luncheon. 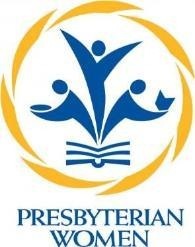 SPW participates at thePresbytery level by attending the Fall and Spring Gatherings. Theiremphasis is on mission and bible study. This year they are studying the pastoral letters.